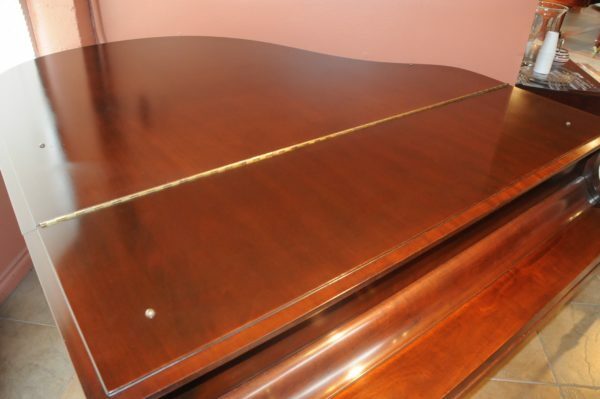 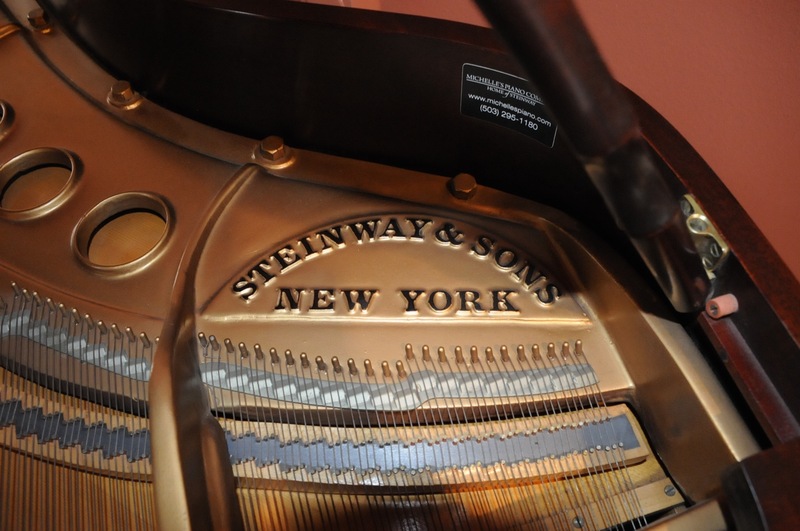 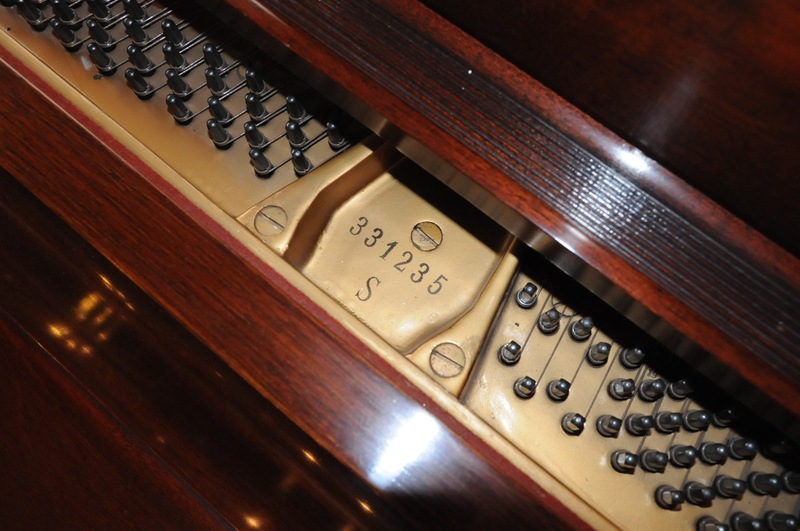 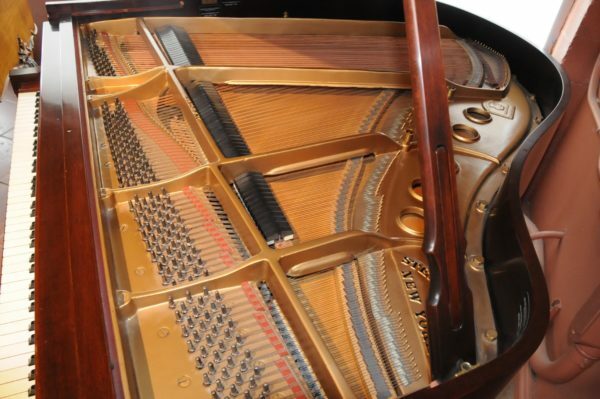 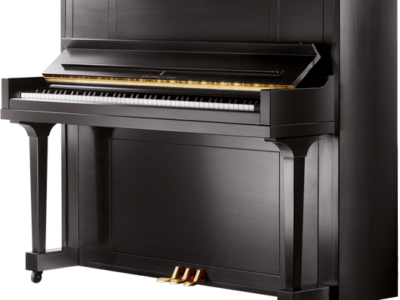 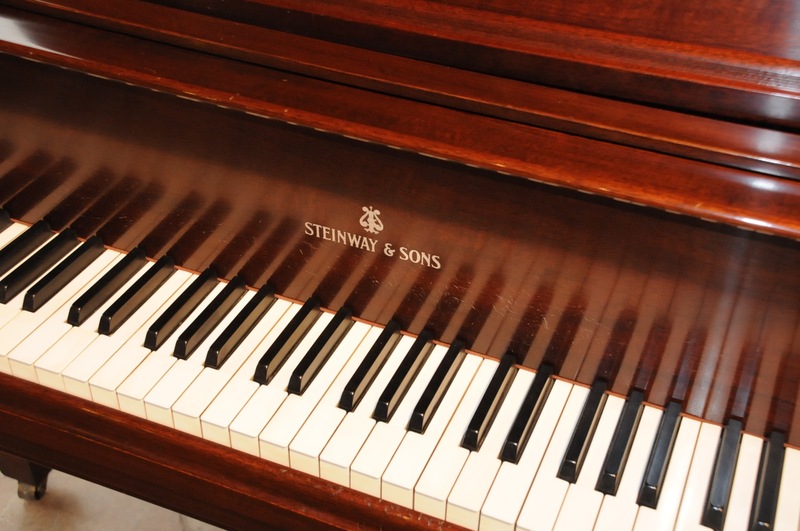 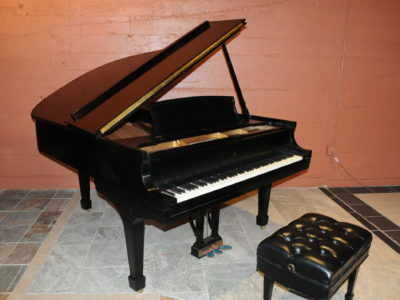 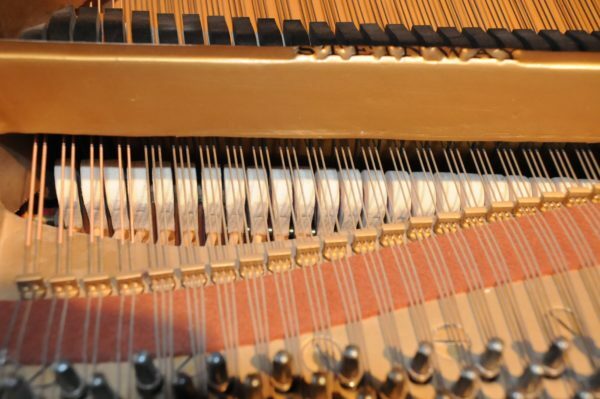 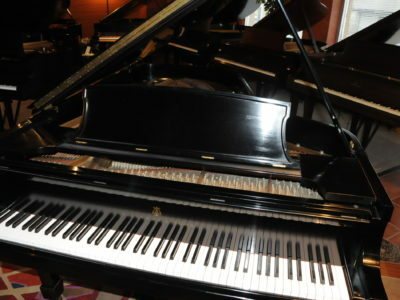 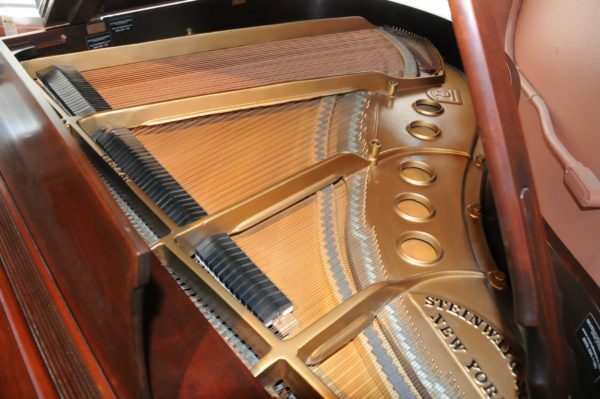 Steinway baby grand model S (5’1″) with serial number 331235 handcrafted at the Steinway factory in New York. 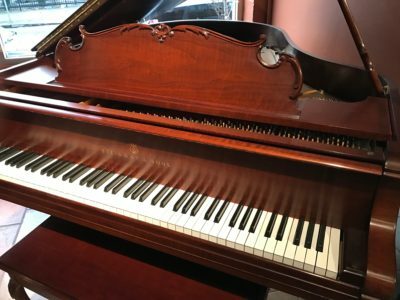 Beautiful baby grand Steinway model S in satin mahogany finish with amazing bass and easy touch it offers great dynamic range and mellow sweet tone known for the American Steinway pianos. Be the first to review “Steinway S Baby Grand” Click here to cancel reply.